If your washing machine smells and you’re unsure what to do – you’ve come to the right place! Many people complain that their washing machine smells like eggs, like mould or sometimes even like sewage! If you find that your washing machine is making a burning smell, please read our advice guide on burning smells here. 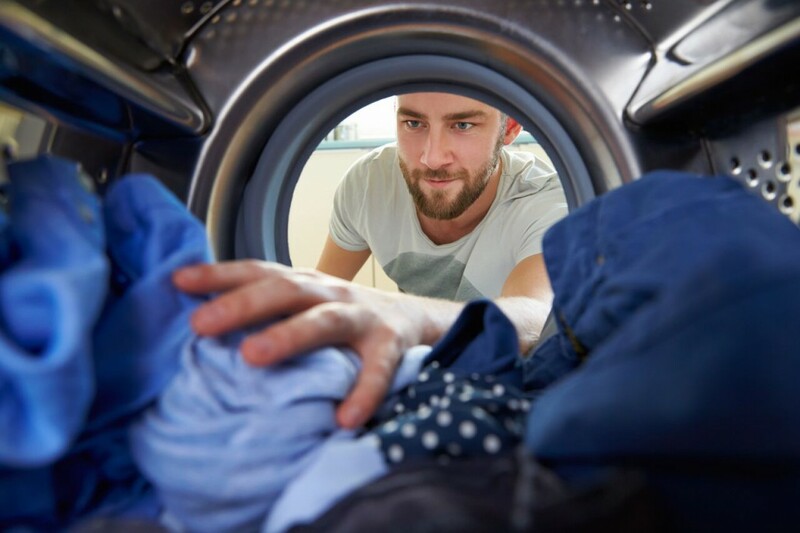 A smelly washing machine can be a pain to deal with especially if it affects your ability to wash clothes. Here are some quick and easy tips you can follow to ensure your washing machine is back to normal in no time at all. You may have a build up of detergent, powder or liquid inside the drawer after months, or even years, of washing so remove the drawer, use hot water, a damp cloth and an old toothbrush and get to work. These drawers are prone to build up of mould and residue so ensure you scrub the detergent and residue away (whilst wearing washing-up gloves) and pay particular attention to the small holes at the top of the drawer as blocked or partially blocked holes can cause future problems. 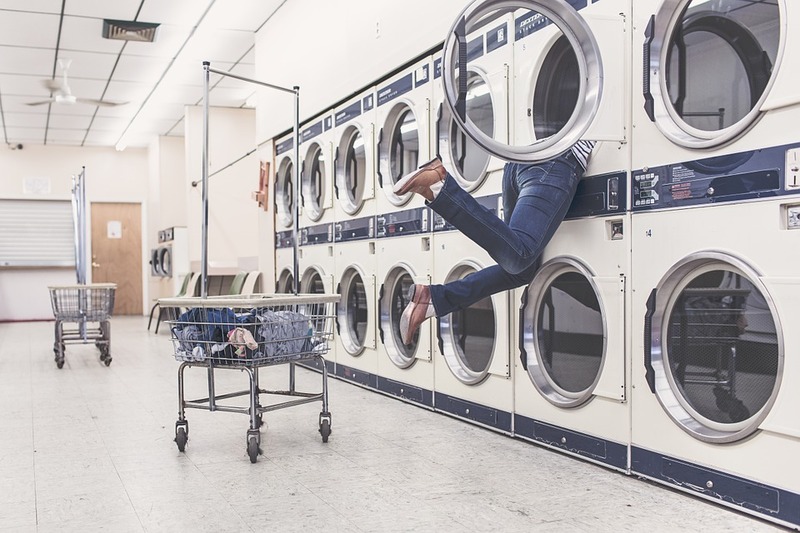 These days people tend to use their washing machines on a cooler cycle and so it’s important to use a hotter cycle to give the washing machine a thorough clean regularly. 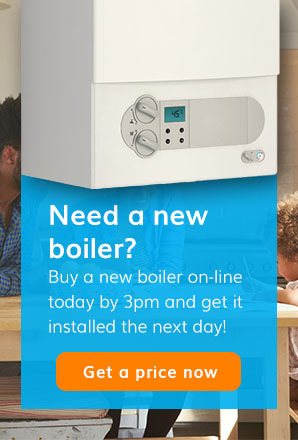 Firstly, put the washing machine on a boil cycle or on the hottest setting. Use either soda crystals or white vinegar to flush out the dirt and grime by placing either the vinegar in the soap drawer or half a packet of soda crystals in the drum itself. 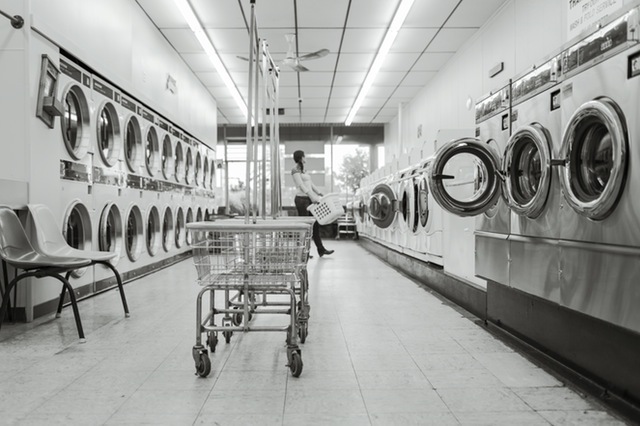 Once the cycle has finished, run another rinse at the highest temperature with nothing in again to ensure all the remnants of the soda crystal or vinegar mixture remains in the machine thus affecting your next lot of washing. If the above points don’t fix your smelly washing machine, then make sure you check all the doors and seals for any slime or grease. Simply pull away the rubber seals around the machine and wipe over with a damp cloth. This should ensure that any dirt and residue left from your previous washes is wiped away and hopefully your machine will be left smelling lovely and fresh. 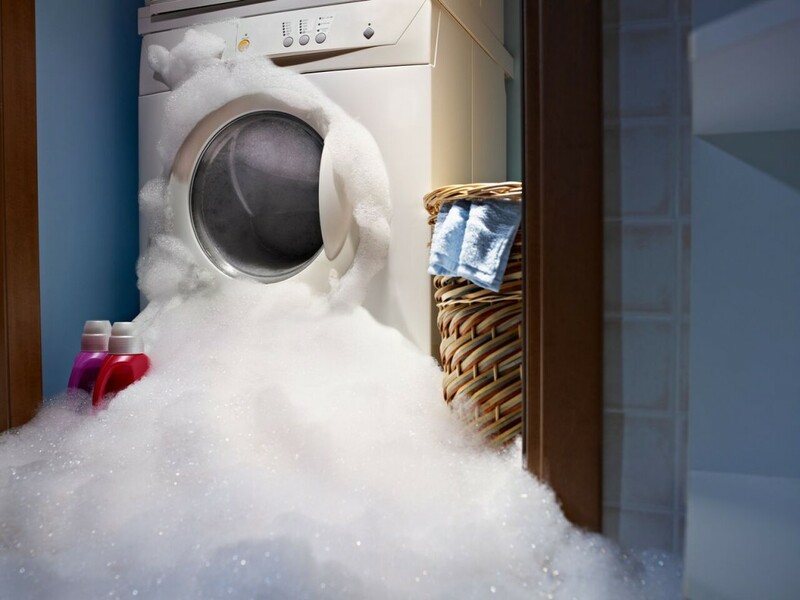 Read the instructions of your washing machine manual firstly as filters vary from manufacturer to manufacturer so you’ll need to check how to remove it properly so as to not invalidate your warranty. The filters are usually located inside a small door on the lower half of front-loading washing machines. Place a container or bucket on the floor by the filter as this could get messy! Drain the excess water out of the washing machine first and then once this has been done turn the filter whilst holding a cloth to catch any excess water. Rinse the filter in the sink using warm water and pull any dirt or clothing fibres from it to unclog it. If none of the above steps fix the problem, you may have to call an engineer to come out and visit your premises. If you still have warranty on your appliance you may be able to contact then manufacturer directly. Did you know our dedicated engineers are all highly skilled and we offer a range of appliance cover plans suited to a range of household budgets? 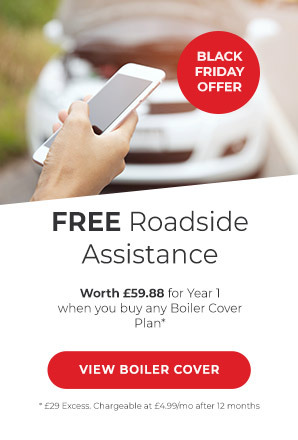 Come and take a look at our wide range of cover plans for your appliances here or give our friendly team a call on 0345 3192 247.